Who Is Joseph Mazzello? His Net Worth, Age, Biography, Is He Gay? Home Actors Who Is Joseph Mazzello? His Net Worth, Age, Biography, Is He Gay? In the early 90s, Joseph Mazzello was known to have stolen hearts with his superb portrayal of the character of Tim Murphy in Steven Spielberg’s Jurassic Park. The film launched his acting career officially as it received many good reviews and earned him the Young Artist Award for Best Youth Actor Co-Starring in a Motion Picture Drama as well as a nomination from Saturn Awards under the category Best Performance by a Younger Actor. Subsequently, Mazzello started appearing in several other films, television series and he has even gone ahead to try his hands on directing as he is credited as the Director of the 2016 film Undrafted in which he played Pat Murray. From his child acting days till now, Joseph Mazzello is also notable for maintaining his boyish looks as the Jurassic Park star appears to be as youthful as he was during his childhood days. 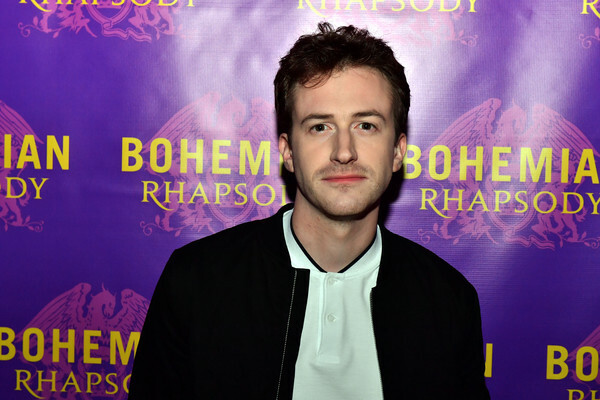 Biography, Age: Who Is Joseph Mazzello? The former child actor was born the son of Joseph Mazello Jr and Virginia, on September 21, 1983, in the town of Rhinebeck, New York but records have it that he spent most of his growing up years in Hyde Park, New York. From his father’s side, Joseph Mazello has an Italian, German and Jewish lineage while his mother’s ancestry is said to be Irish and English. Apart from him, his parents had two other children, a girl named Mary who happens to be Mazello’s elder sister and their last child is a boy named John. The actor’s father is said to have owned a dance studio and this must have immensely influenced Mazzello and his brother to pursue a career in entertainment as John also happens to be an actor. Joseph Mazzello received his early education at a Catholic school called Our Lady of Lourdes after which he proceeded to the University of Southern California School of Cinematic Arts where he studied earnestly and graduated in 2001. 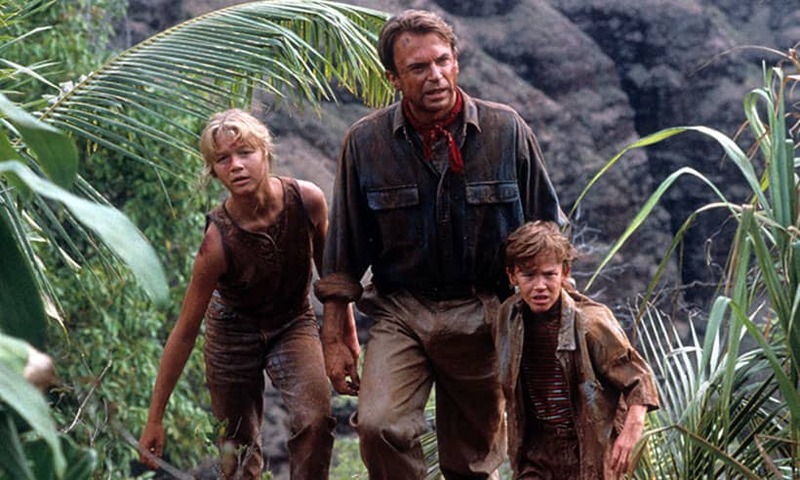 It is also on record that the director of his breakthrough movie – Jurassic Park penned down a recommendation note which earned him his admission into the University and his earnings from a cameo in the 1997 version of the movie titled The Lost World: Jurassic Park went into settling his tuition fees. Prior to his appearance in Jurassic Park, Mazello had landed a couple of role in films like Presumed Innocent alongside the popular actor Harrison Ford. He can also be seen as a supporting actor in the 1992 film Radio Flyer for which he got nominated for the Young Artist Award for Best Young Actor Under 10 in a Motion Picture. Joseph Mazzello was also featured as Dexter in The Cure which was released in 1995 and his brilliant performance in the 2010 widely acclaimed film The Social Network for his role as Dustin Moskovitz. More recently, his top film is the 2018 Bohemian Rhapsody which depicts the biography of the former English music band Queen. He has equally made appearances in several TV sitcoms which include the likes of Providence, CSI: Crime Scene Investigation, Without a Trace, The Pacific, Coma, Person of Interest and his last appearance so far was in the 2016 series Elementary. Furthermore, our delightful kid star turned seasoned actor has also done some film directing and he is credited for his work as a director in the film Undrafted, released in 2016. From his childhood acting days up until now, Joseph Mazzello has diligently carved an admirable career in the film industry and this has placed his net worth at a tidy $1.5 million. The figure has the prospects of improving greatly as he keeps pushing. See Also: Patrick Renna Wife, Children, Height, Net Worth, Where Is He Now? From all that we were able to gather, Joseph Mazzello is definitely not a gay man. However, his sexuality has come under scrutiny because of his appearance in the recent 2018 film Bohemian Rhapsody, a true story about the music group Queen where he was cast as John Deacon, the bass guitarist. Although his character in the film is not gay, however, the lead singer in the band Freddie Mercury was a gay man known for his sexual escapades with a plethora of men. Furthermore, it is worth knowing that Mazzello’s character, John Deacon is still a happily married man and a father to six lovely children but unfortunately, Freddie’s life was claimed after his struggles with AIDS.